Brazil’s president, Michel Temer, left his official residence, the Alvorada palace, just ten days after moving in with his family due to “bad vibes,” a Brazilian weekly reported. Michel Temer, first lady Marcela, and their seven-year-old son, Michelzinho, abandoned the lavish Alvorada palace, opting for the smaller vice presidential residence, the Palace of Jaburu, located down the road. “I felt something strange there. I wasn’t able to sleep right from the first night. The energy wasn’t good,” the president reportedly told Veja magazine. “Marcela felt the same thing. Only Michelzinho, who went running from one end to the other, liked it. 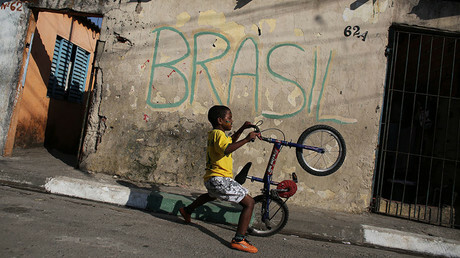 We even started to wonder, could there be ghosts?” Temer joked. A few minor changes had been made to the palace, specifically to accommodate the president and his family. Since little Michelzinho is the first child to live in the Alvorada palace since the 1960s, some safety precautions needed to be taken, including installing a new protective screen on the upper floor balcony, which cost some $6,000. 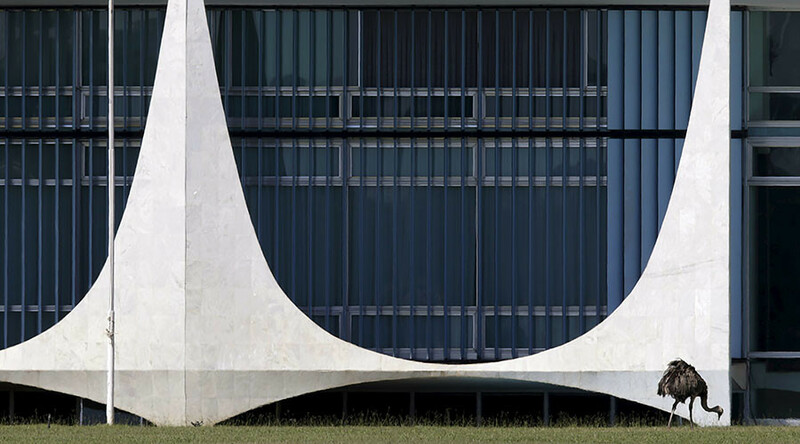 The Alvorada, translated as dawn, was designed by famous architect Oscar Niemeyer. The residence has a lot to offer, including a pool, a helipad, a vast lawn, a football field, and its own chapel. Temer took office last August, replacing Dilma Rouseff, who was ousted in an impeachment vote prompted by a massive corruption scandal involving Brazil’s state-owned oil giant, Petrobras. No one has yet taken the vice-presidential seat, leaving the smaller palace available to Temer.